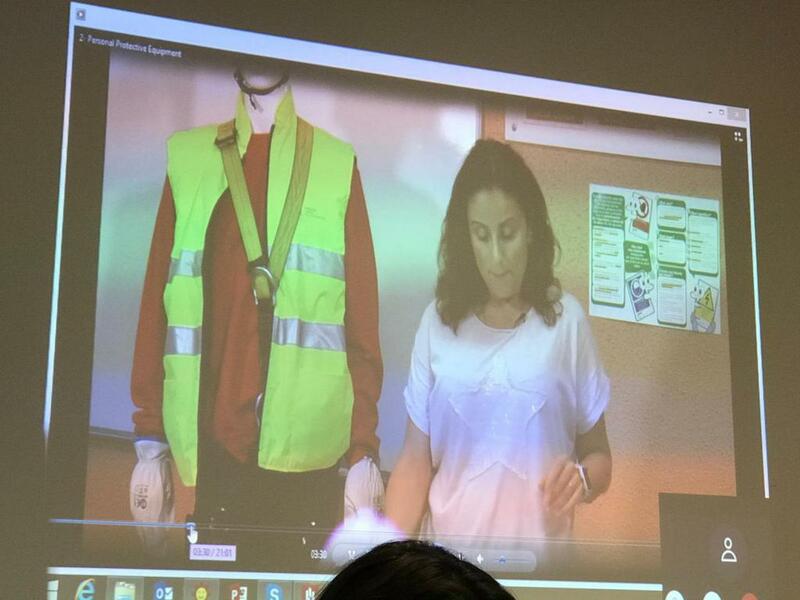 Occupational health and safety is one of the most important and discussed titles in social politics of European Union. Even though number of occupational accidents decreased by 1994, number of accidents is still high. Increase in number of accidents still rapidly continues in some member states and certain sectors. 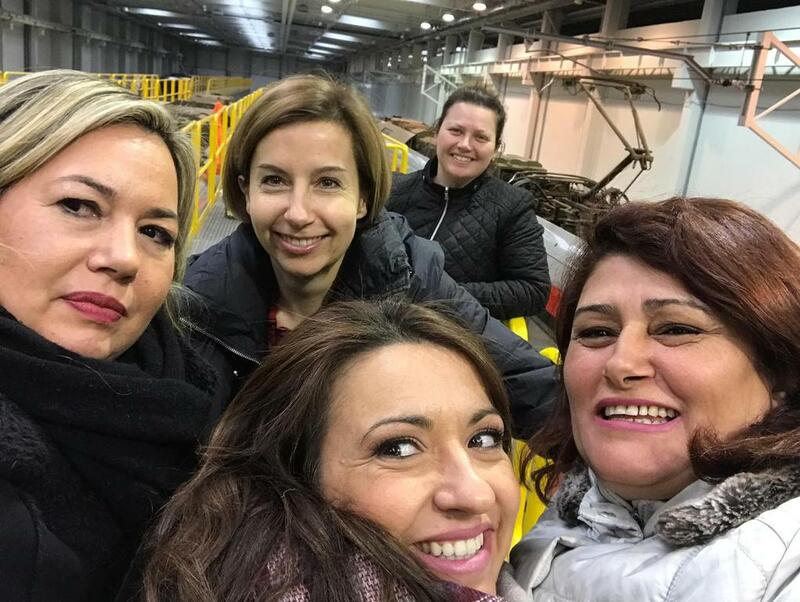 This case indicates that in member states actors of working life could not adopt and understand exactly the protectionist approach which is included in society directives related to occupational health and safety. Occupational health and safety has become one the basic title in European Union’s social politics by free movement of employees. This case made formation of common training content in training curriculums for occupational health and safety and increasing consciousness and awareness level mandatory. Formation of common curriculum in occupational health and safety training program will maintain training and education union all across EU. 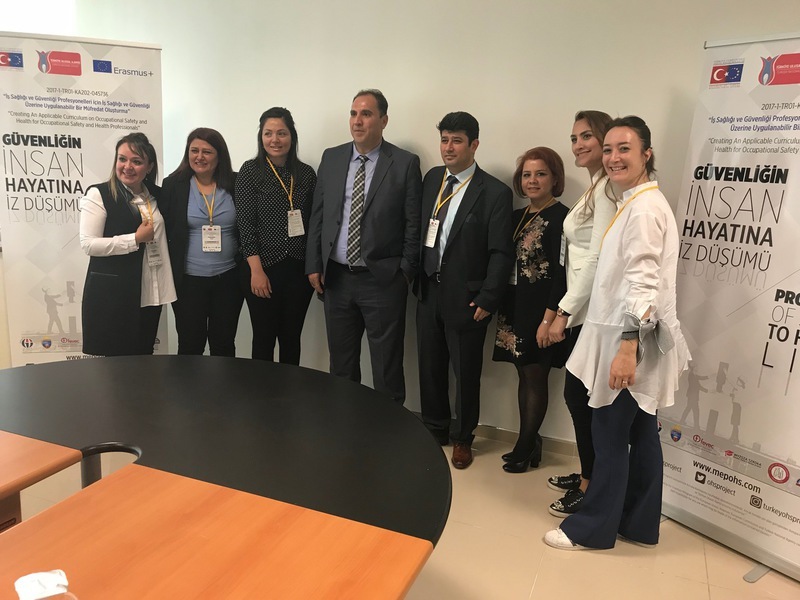 Maintaining mutual information and experience exchange of lecturers who instruct in occupational health and safety program, reinforcing their professional competency, and formation of common teaching education curriculum within framework of EU criteria for this field are aimed in this program. By this means professional competency of lecturers who instruct in occupational health and safety are will be reinforced, students will be equipped with more qualified skills and knowledge in the end they will transmit the skill to workforce power and decrease in occupational accidents will be maintained. 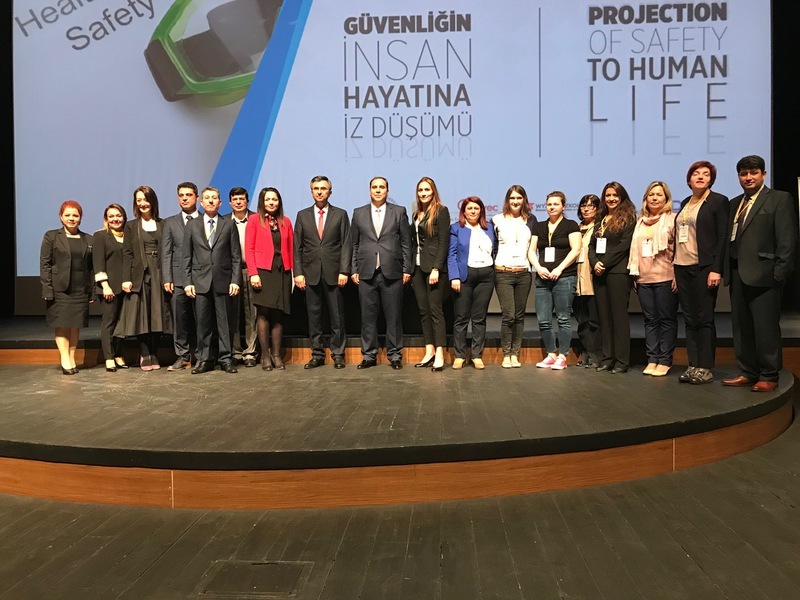 Informational meetings which will be held by project partners at local level will provide to take the attention of workforce market to occupational health and safety subjects and awareness will be created. 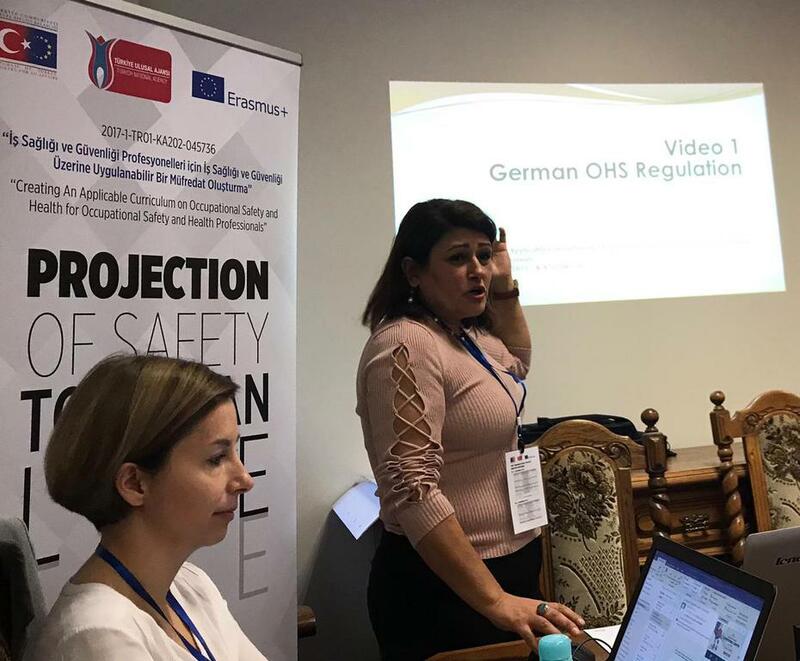 In addition, one of the sub-objectives of the project is to create consciousness and involve awareness in occupational health and safety so that asylum seekers and refugees can be prevented from being exposed to precarious working conditions. 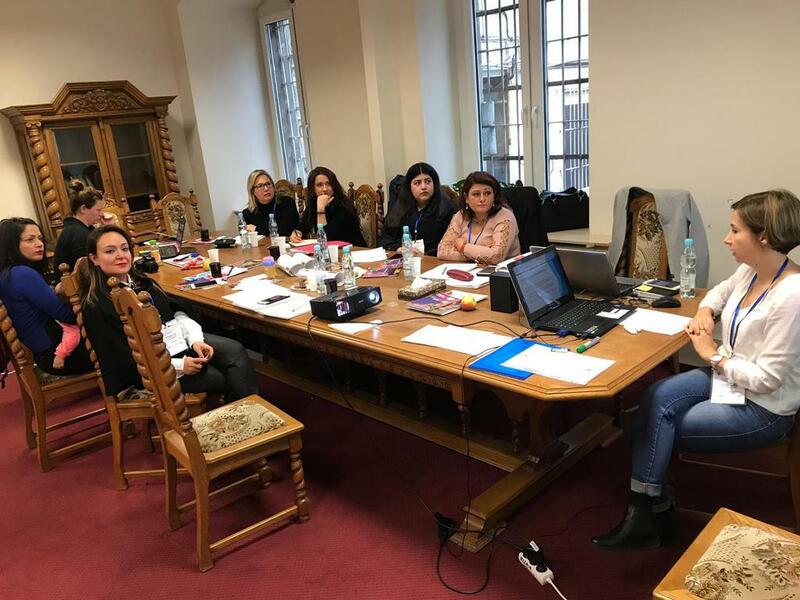 The target audience selection was made according to certain criteria in order to apply the curriculum to be formed within the scope of the project to wider masses. 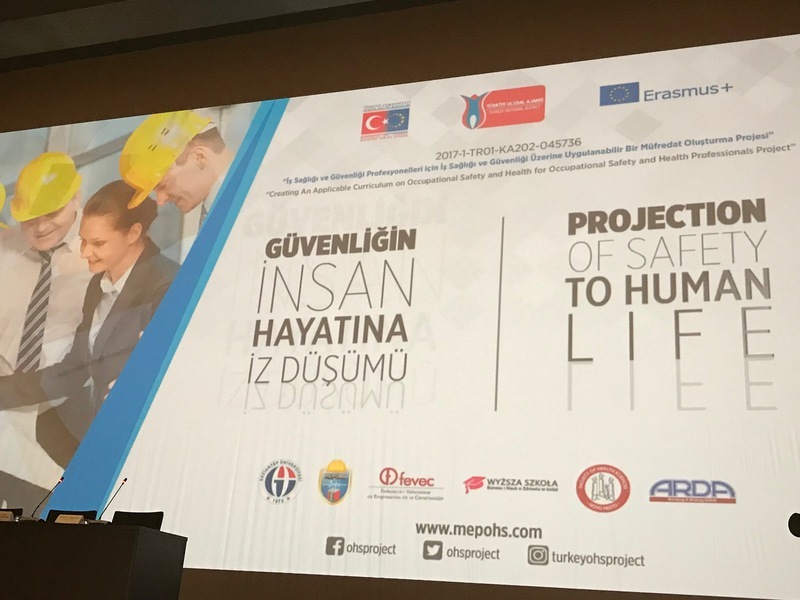 For the execution and sustainability of the Project, the academicians entering the courses of the Occupational Health and Safety Program in Oğuzeli Vocational School and trainees in Gaziantep who have a documentary on occupational safety expertise in the framework of the following conditions, which are regulated in the Regulation on the Duties, Authorities, Responsibilities and Trainings of Job Security Specialists constitute the target group. b) Instructors who certify that they have taught at least four semesters at universities according to the education curriculum determined by the commission and these documents are deemed appropriate by the General Directorate; Law faculty graduates and physicians, engineers, architects, physicists, chemists, biologists, technical teachers. The general target groups' number is approximately 30 people having the criterias mentioned. The Faculty of Health Sciences Novo mesto (FHS NM) was established in 2007 as part of the Novo mesto Higher Education Centre. It is an independent higher education institution which performs the study programmes in field of nursing care and health care sciences. The basic task and the priority of the Faculty is to educate graduates who will successfully and efficiently meet the needs of patients with various health problems in different stages of life and properly advise the patients about strengthening, maintaining and regaining health. The Nursing Care study programme includes extensive practical training regulated by the EU Directive, organised in collaboration with over 40 health and social care centres. In order to provide the training, the Faculty concludes annual agreements on the provision of clinical practice with health and social care centres which have the status of a learning base. The graduates are educated to effectively carry out nursing care and organisational processes in order to increase the satisfaction of patients. The students are provided with a friendly and modern educational environment, ensuring active cooperation with higher education teachers and associates. Working on good interpersonal relationships between the staff members, the Faculty is developing and building up the organizational culture and loyalty of the employees. 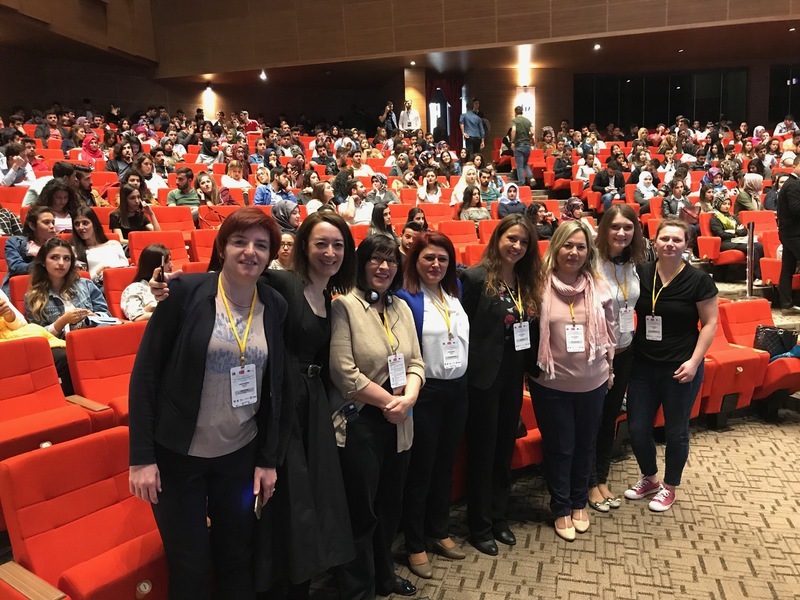 Nevertheless, the Faculty constantly establishes international connections and cooperations and integrates into different associations of schools with similar programmes, enabling the exchange of knowledge, students and lecturers. There are about 420 registered students yearly; of these about 70 students in the second and third cycle. 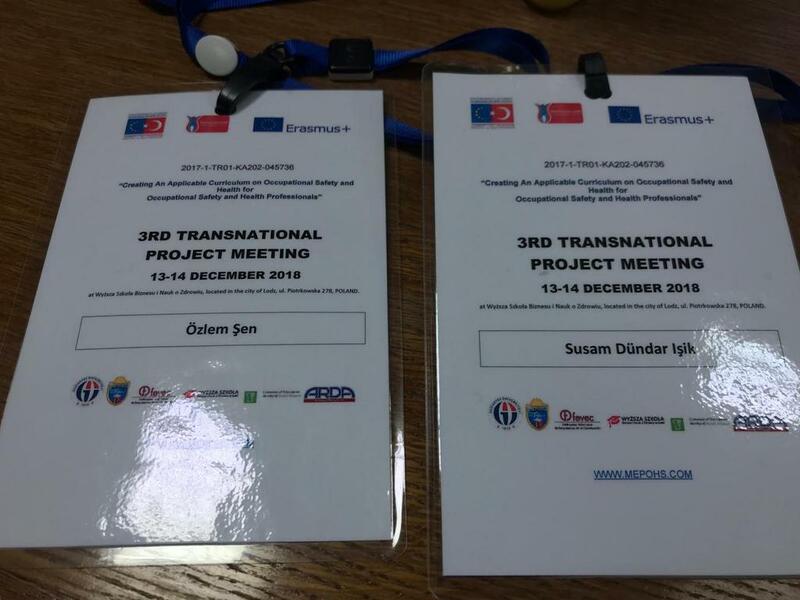 The programme Nursing Care (1st cycle; Duration: 3 years, 180 ECTS) provides education for aregistered nurse as a regulated occupation, according to the European Directives, especially Article 31 of a Directive 2005/36/EC on the recognition of professional qualifications. The training of nurses responsible for general care comprises three years of study and consists of 4600 hours of theoretical and practical training, where theoretical training represents at least one third and clinical training at least one half of the complete training. The study programmes Education and Management in Health Care (2nd cycle, 2 years, 120 ECTS; 3rd cycle, 3 years, 180 ECTS) are intended for a career development of registered nurses and other health care professionals. It includes the common and elective section. An important part of programmes on both levels is dedicated to the development of competences in research work, education, management and organization in health care. The Valencian Federation of Construction Companies-FEVEC aims to be the reference body for all companies and industry associations of the construction sector in the Comunidad Valenciana region. In addition, the federation mission is to be the institution that constitutes the “voice” of the sector before any public or public organism or administration and to defend its legitimate interests. FEVEC was established in May 1977 as a reorganisation of several sectorial associations. At its inception, the institution objectives were to defend the business interest at a policy level. Progressively, and as a natural evolution several areas have been developed in order to offer global and better services to the sector. At present FEVEC is formed by 13 different associations representing around 600 companies in the sector. It accounts with 6 strategic committees which provide support to the managing bodies: Transport, Economy, Training, Environment and wastes, International and Laboural Risk Prevention. -FEVEC has trained more than 5.000 students in its history in as many as 30 different knowledge areas related to construction. Together with its staff highly educated, professional and experienced, ARDA organizes its activi ities for the project writing, partnership, guidance and counseling services, and vocational training. In addition to these services, it offers a wide range of internship opportunities in cooperation with the ministries, the municipalities, vocational schools, universities, unions, trade associations, non-governmental organizations, public institutions, SMEs, industrial institutions and organizations which carry out artistic, cultural and sport activities in Germany. Internship projects and courses: ARDA offers courses with certifications and contribute to the expertise in a wide range of fields such as management, electricity, job security, informatics, computer, mechanics, motor, metal, automation, welding, food control, beauty expertise, skin care, automotive, construction, disabled care and the education of people with disabilities, nursing of old and ill persons, nursing care, child care, preschool education, media, textile, clothing, fashion design, hotel management and tourism, food preparation, renewable energy sources. WYŻSZA SZKOŁA BIZNESU I NAUK O ZDROWIU (WSBINOZ) is the first non-public higher education institution in central Poland that offers health-allied and medical-allied studies as well as businessand pedagogy faculties. The world class school facility and an outstanding training atmosphere promoted by highly competent and most distinguished specialist, practitioners and academic teachers guarantee the unique and ambitious curriculum, theoretical knowledge and practical skills so desired in professional life. Young adults are taught how to take advantage of the acquired skills and knowledge as well as to keep on developing personal abilities and become professionally successful. WSBINOZ conducts numerous researches and educational projects, cooperates with various education, health care and business –allied institutions, remains locally and regionally active in the field of conference and workshops organization, social work and community elicitation. Prominent and well-qualified managers, determined students and academics guarantee its successful development and involvement in various thematic projects related to development of new ideas and services, curriculum building, preparation course syllabus, elaboration of materials and terminology for thematic courses and others. WSBINOZ’s educational science department offers a wide range of courses and activities including workshopsand seminars related to entrepreneurship,managementand marketing, healthy and active living. 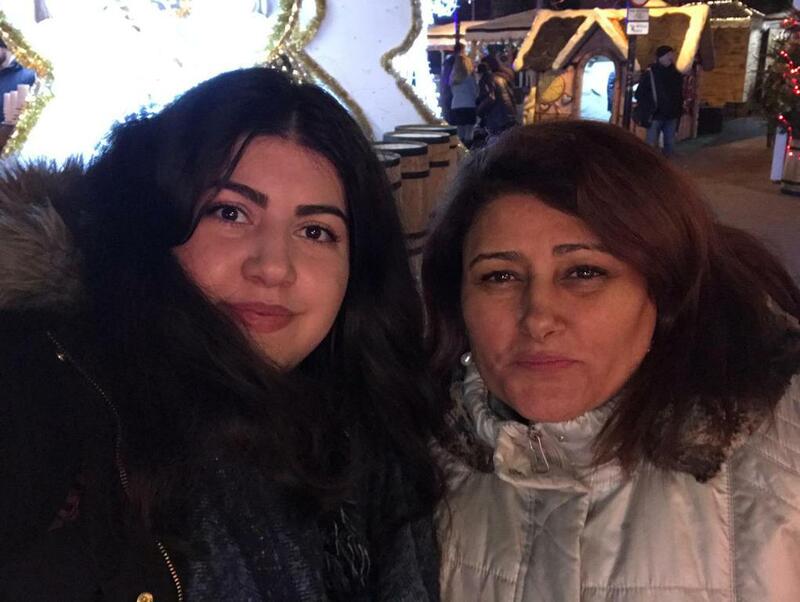 We teach how to work with children and their families, to provide professional help to children, youth and adults, especially those who suffer from family violence and poor social situation. Education we offer also covers: early school education, artistic education and art therapy pedagogy and health promotion, social pedagogy in the context of social work, therapeutic pedagogy and physical rehabilitation. The authorities consider issues connected with university’s educational offer development as well as with scientific activities expansion as priority. It is essential to establish a suitable intellectual and material base to attract scientific, academic staff and young adults – future students. At the current stage of development The University of Business and Health Science has a clearly specified activity areas at various departments and faculties. 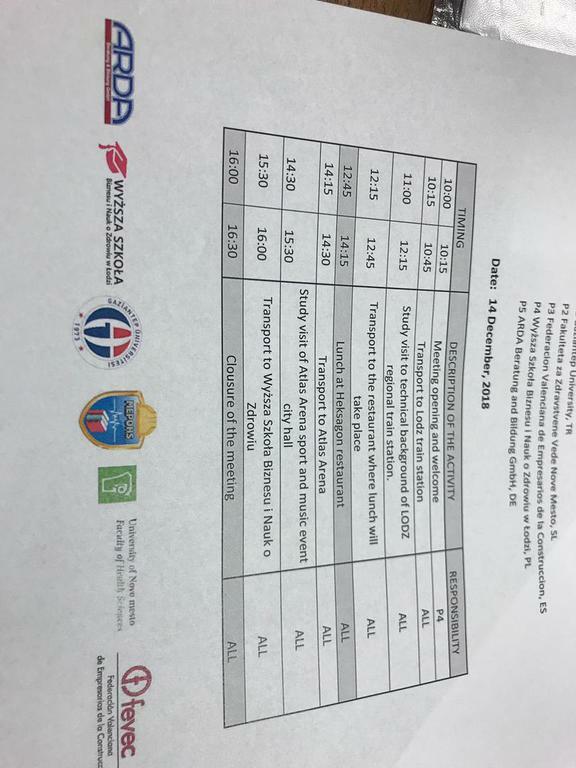 Several seminars have been created, numerous workshops and conferences covering different fields have been organized to attract local community, especially disadvantages groups as seniors 50+, unemployed or unqualified adults, youths from socially and economically distadvantaged areas, mothers on maternity leave who intend to remain active in the field of education, discriminated young adults, disabled persons, adults with educational difficulties. WSBINOZ is situated in the center of Poland, in city of Lodz that presently displays a high growth potential and splendid prospects of becoming major business hub in the Central and Eastern Europe, although the employment rate is 9,5%. Moreover, Lodz is an important international research center that enjoy good reputation in the world. Its immense scientific potential exerts direct influence on science development in the country. - The project will present a current needs analysis report that reflects the current situation with the need analysis to identify the problems experienced by workers and employers in practice. - The needs analysis report to be prepared within the scope of the project is directed to the Occupational Health and Safety sector. - To present the deficiencies identified in the sector and vocational education as well as in the legal legislation to the ministries as a policy proposal for the development of the partner countries through their applications, curricula and legislation. There is a curriculum that has been applied to the OSH sector for many years in the European standards. However, since Turkey has recently started to give importance to this issue, it is inadequate both sectorally and professionally and legally. - It is an inevitable fact that our existing curriculum should be updated in order to ensure that the EU is suitable and innovative, and that individuals can continue their working lives in health and safety. Legal legislation is not implemented and thousands of employees are injured every year due to occupational accidents and occupational diseases. Lack of supervision is experienced in enterprises and employers who see it as an opportunity do not fulfill their obligations with the benefit of workers in this situation. Now that your unemployment has reached double digits, workers are not able to search for their rights without being aware of their rights. 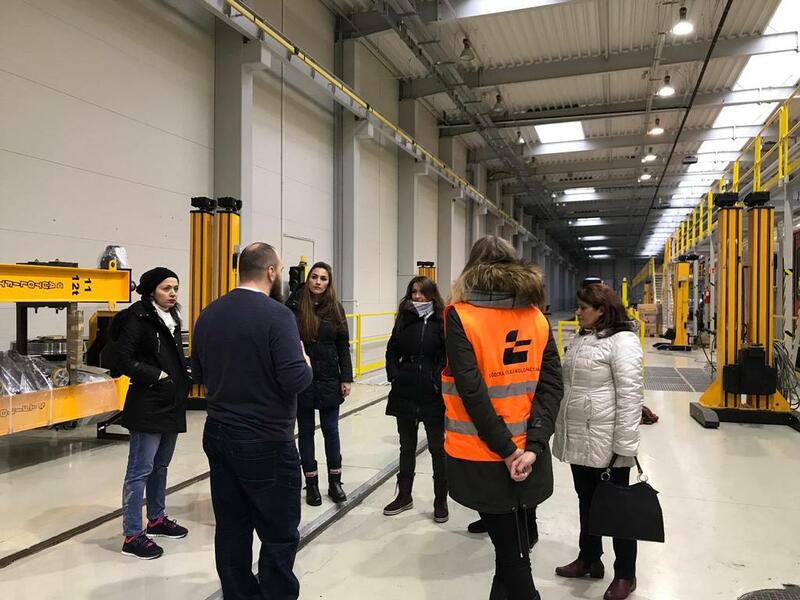 In this project, it is aimed to complete the information gap by making proposals in the EU standards on job security in the dimension of state, worker and employer which constitute the basic 3 elements of business life. For Turkey, which has a young potential, it is important in terms of a modern structure to be able to carry out education on the basis of the internet at the ideal level (distance education, e-learning). Today, with intense technological changes, traditional education and training models have to adapt to changing technology. The person on one end of the world can benefit from the experience of a person on the other end. E-learning technology creates interaction between educators and students and also creates innovative alternatives such as seminars and discussion forums. Another advantage of e-learning is that it offers global learning opportunities by significantly reducing training costs. Nowadays, we are the first mobile devices in which we receive help in almost every subject, especially the internet usage, information retrieval, shopping, communication. Every day, interest in mobile devices is increasing, and even smartphones are becoming an indispensable part of our lives. Mobile applications will provide easy access and will allow people in a local area to share information and gain new visitors who are interested in the OHS area. The most important factor in the spread of mobile applications is that mobile applications make life easier. In addition, it can provide instant control in the field of OHS via remote distance communication solutions. 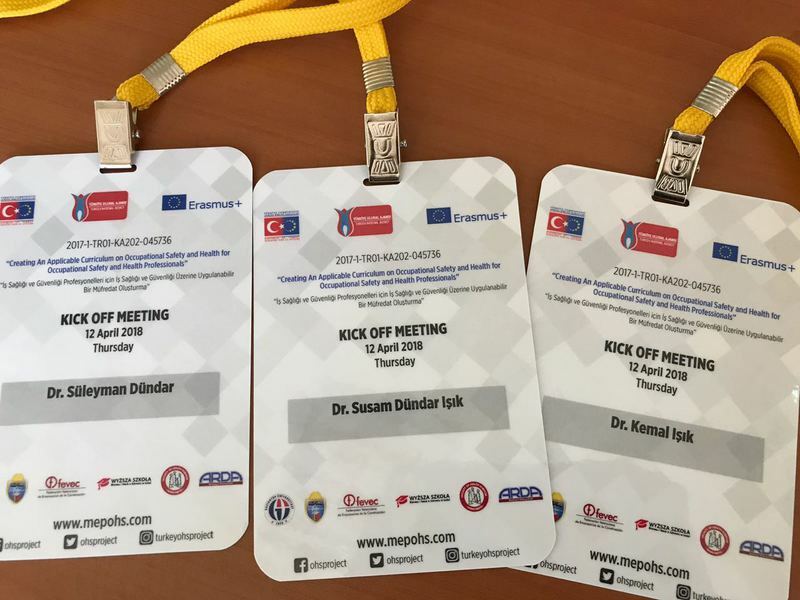 In the Kick Off meeting held on April 12, 2018 in Gaziantep, Turkey and other project partner representatives from Germany, Slovakia, Poland and Spain have met. In the presentation we made as ARDA, we have informed our partners about the results of the survey and the current curriculum in Germany. The next meeting was held in Berlin between 06.09.2018-07.09.2018 when Arda Beratung & Bildung is hosted.